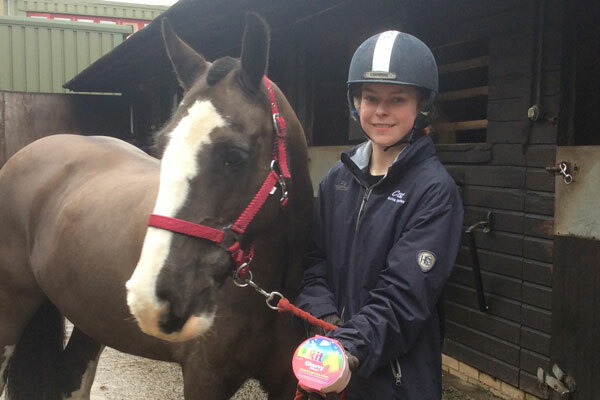 You could be on your way to a career in Equine Husbandry, Equine Veterinary Nursing, Yard Management, Riding Instruction, Equine Nutrition or Equine Behaviour with a Level 3 (A Level equivalent) qualification under your belt. 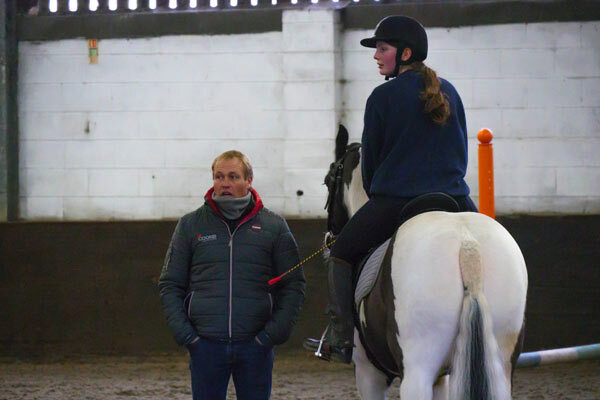 The Level 3 course provides a great platform to launch your career in the Equine industry. The Extended Diploma is the equivalent of 3 A Levels and is University and industry recognised. 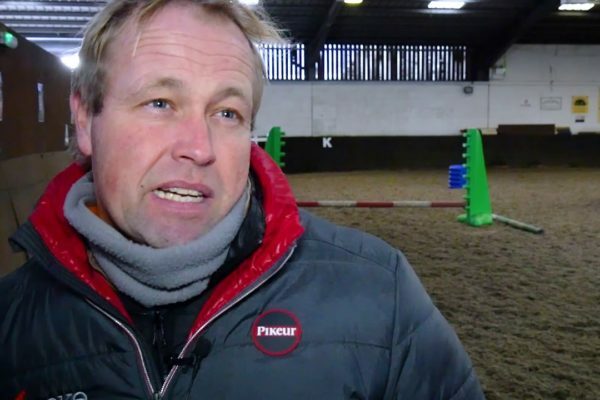 You will build on your existing horse management skills and theoretical knowledge and get a chance to pursue your specialist subject through an investigative project. New Equine facilities scheduled for 2019 will include an international-sized arena and outdoor warm-up area where events will be scheduled to include Dressage, Show Jumping, Arena Eventing and Showing. Master classes, training and clinics will also be delivered by industry professionals. Increased stabling for College horses, with livery opportunities, will ensure that you will enjoy an enriched equine experience with access to purpose-built first-class facilities. The College also has access to a stud with competition stallions and performance young stock, Al centre and laboratory. 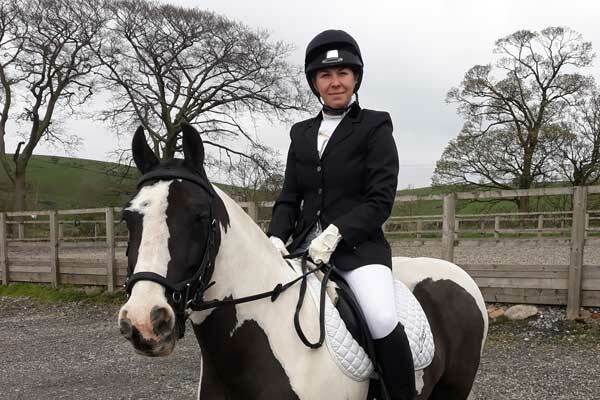 With this qualification you can go straight into employment or you can specialise in equitation including teaching, science and husbandry or stud based units if you want to go on to Degree Level study.